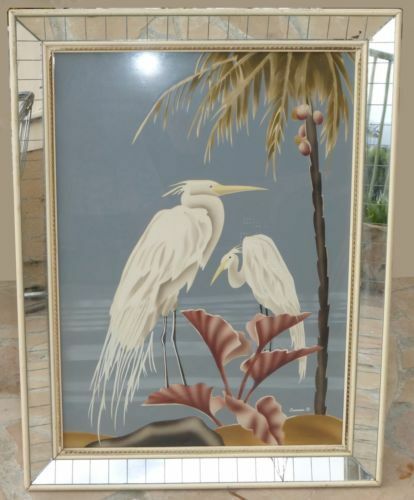 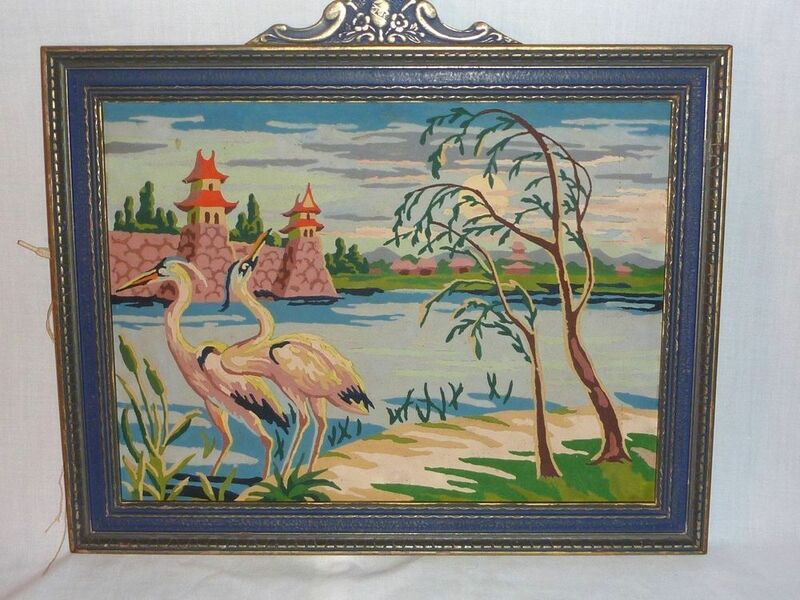 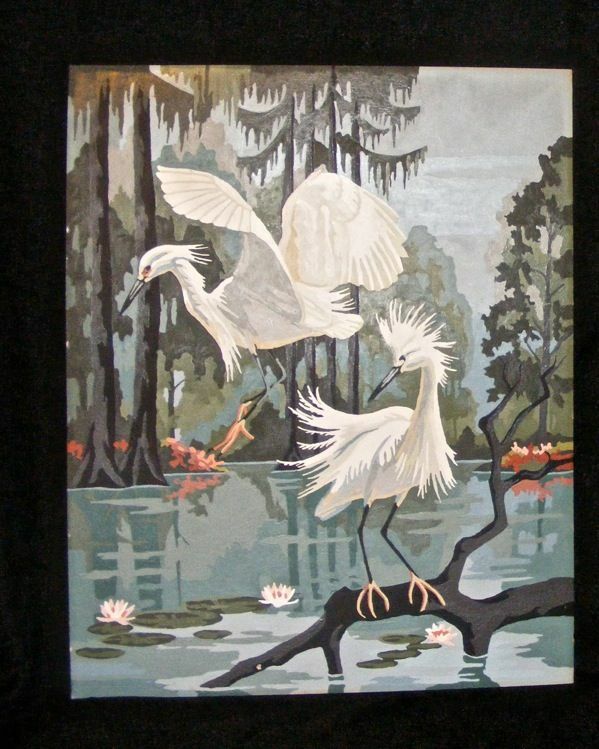 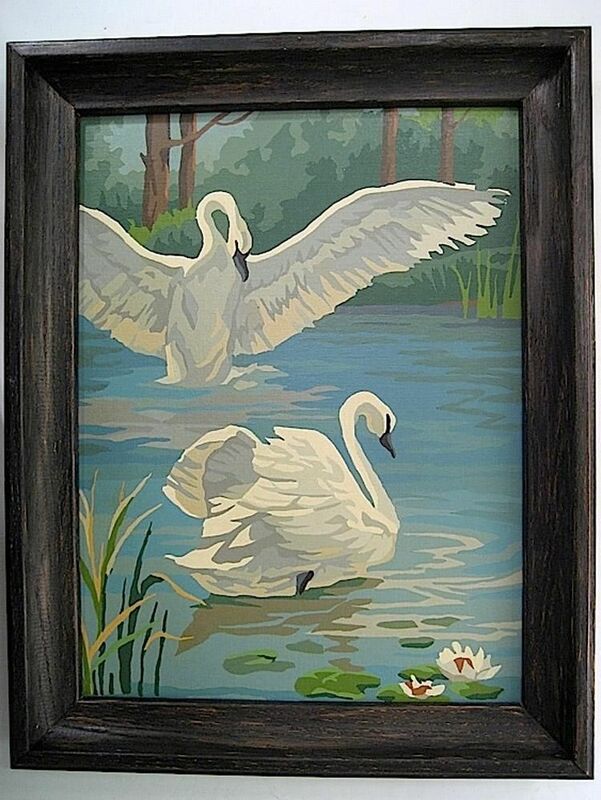 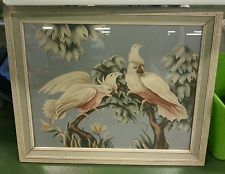 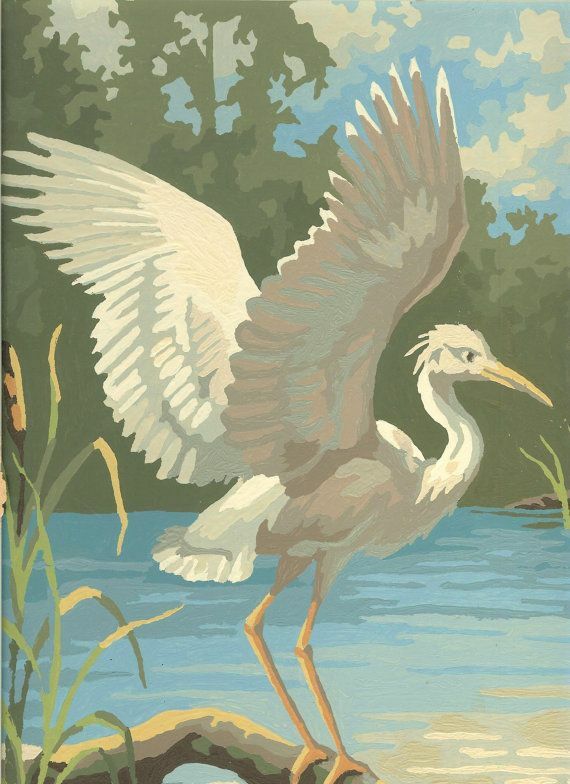 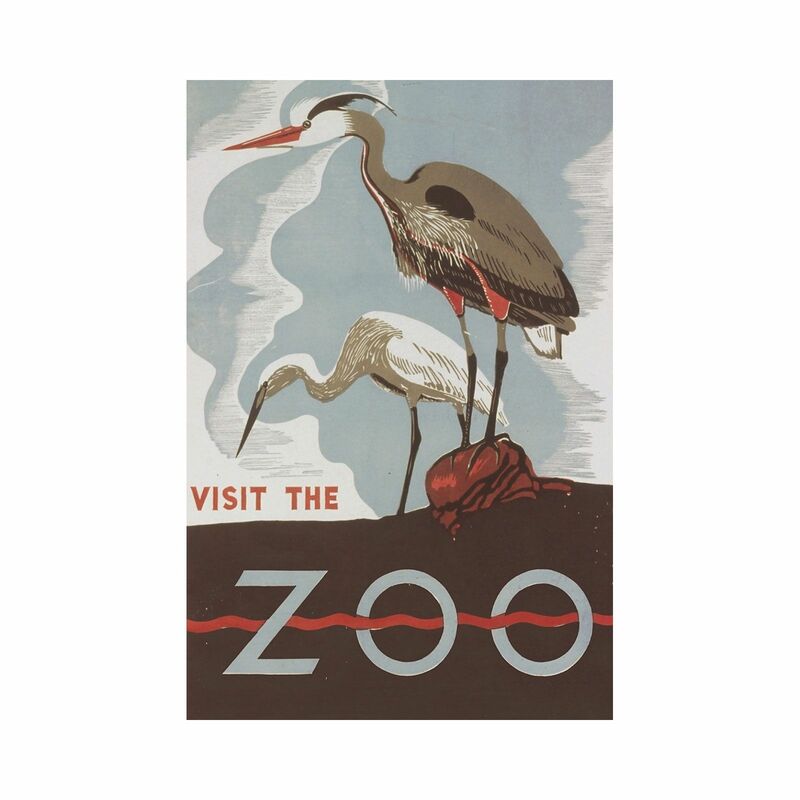 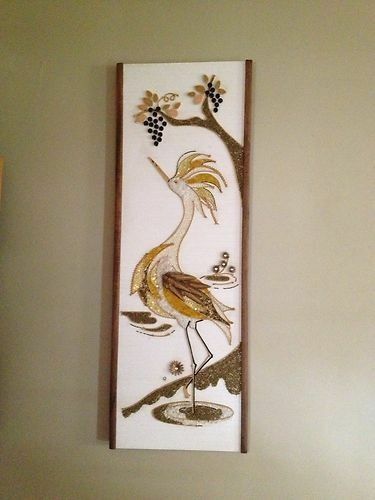 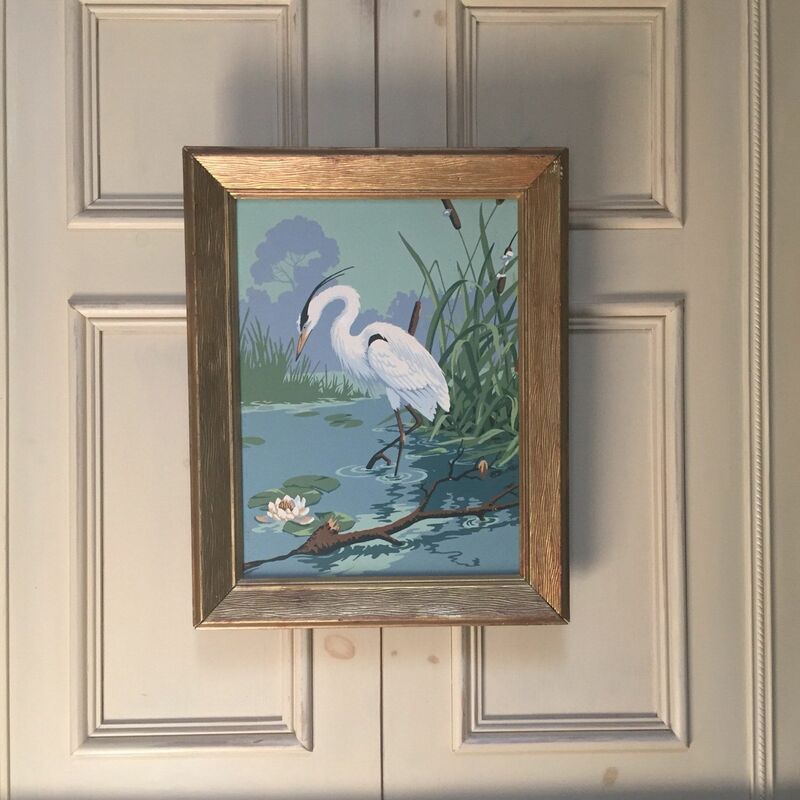 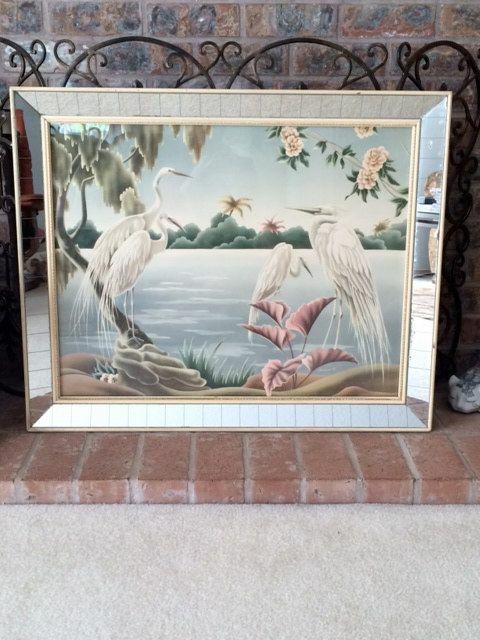 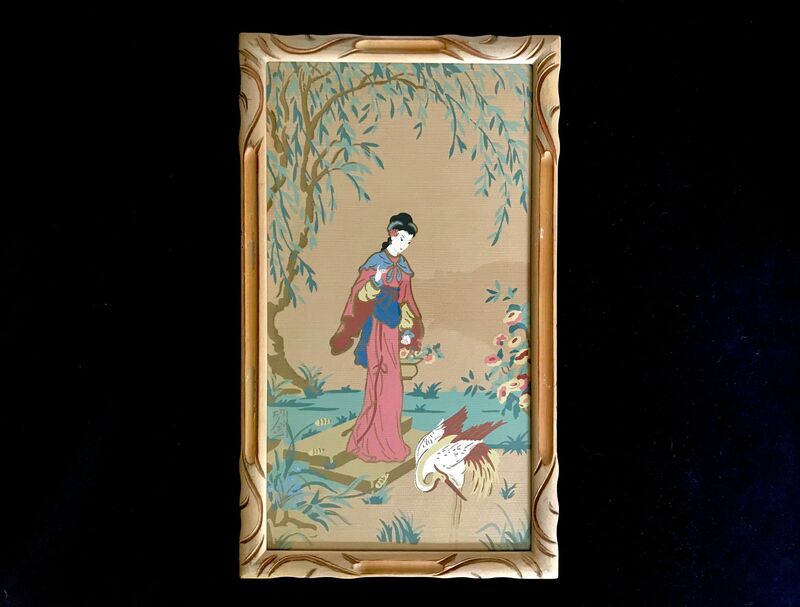 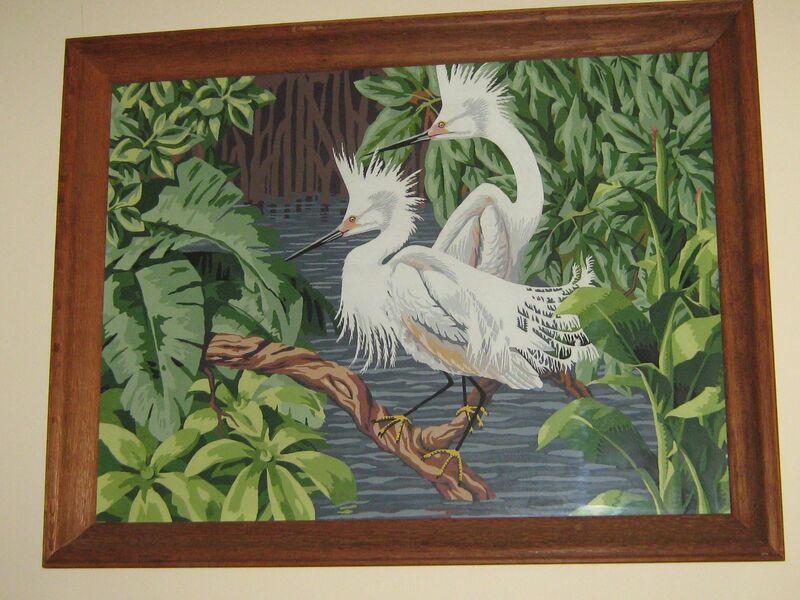 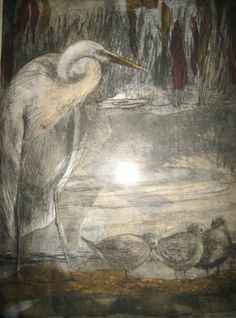 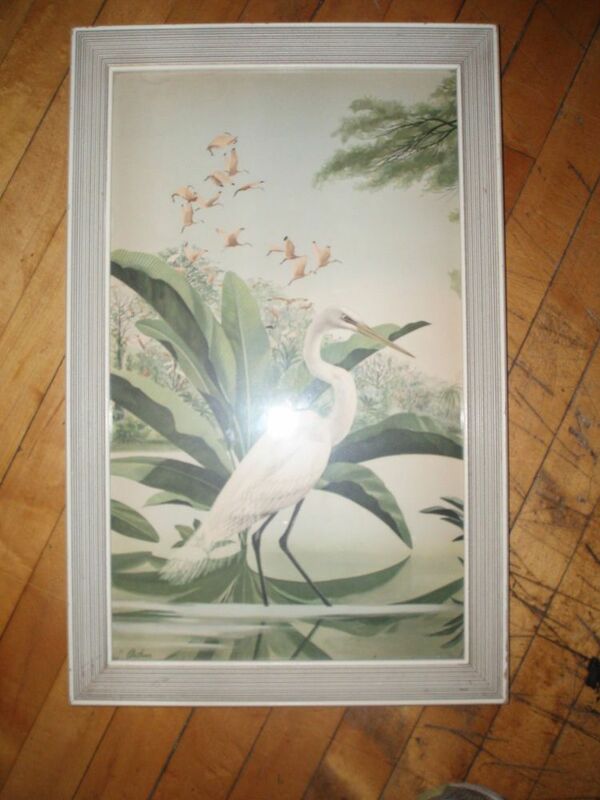 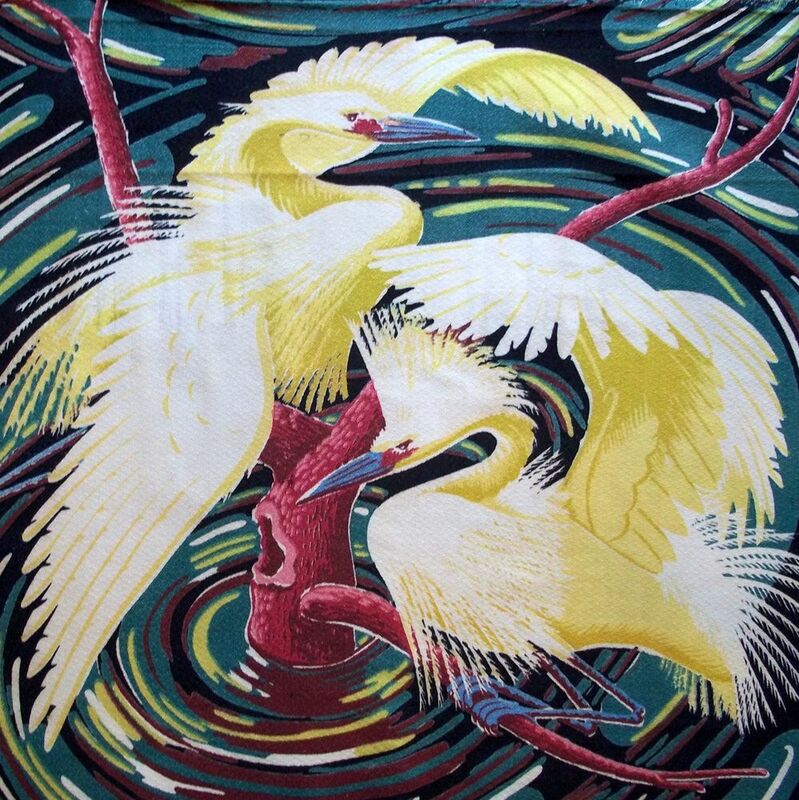 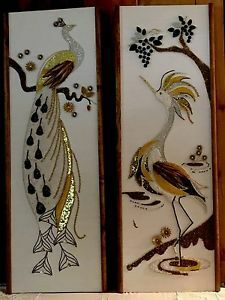 Rare vintage mid century egret heron art deco barkcloth cotton fabric panel! 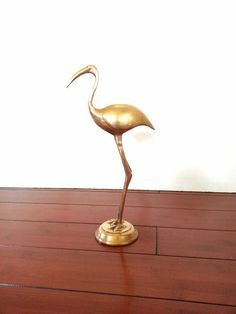 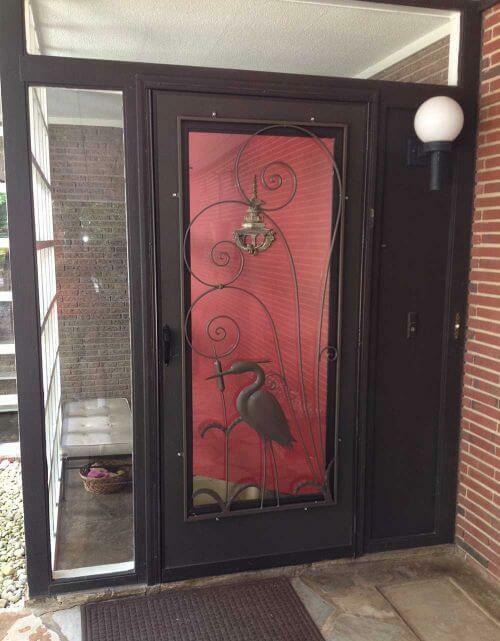 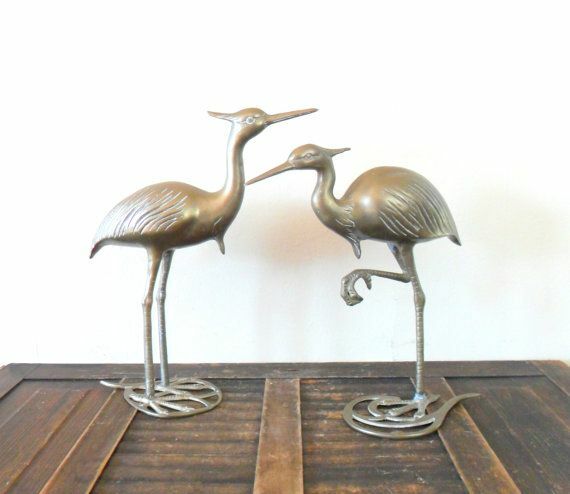 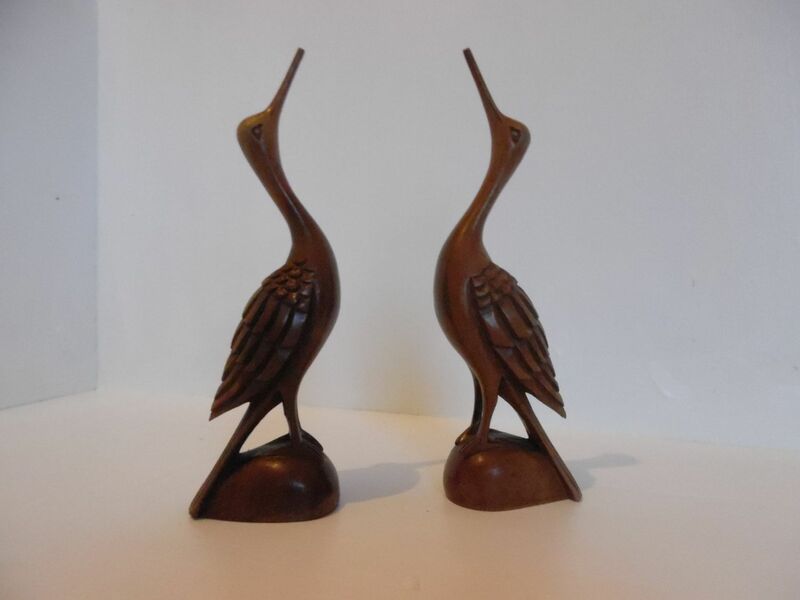 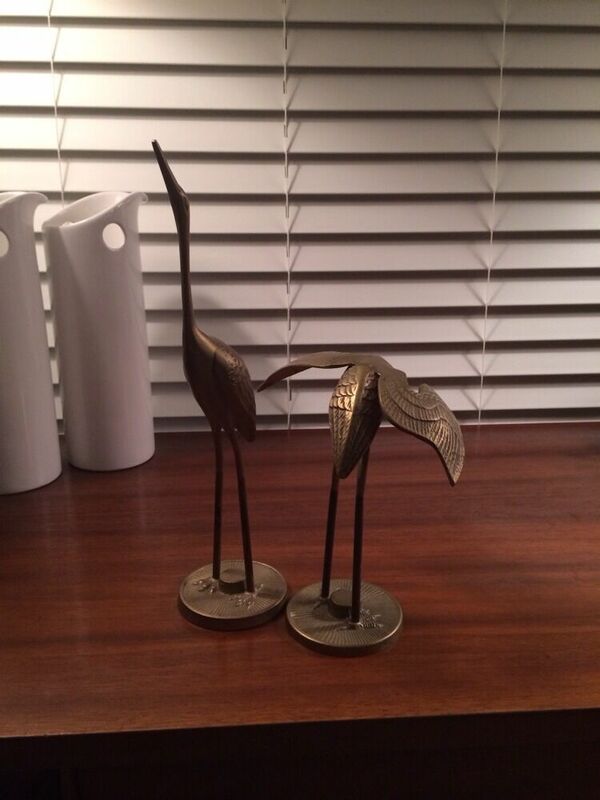 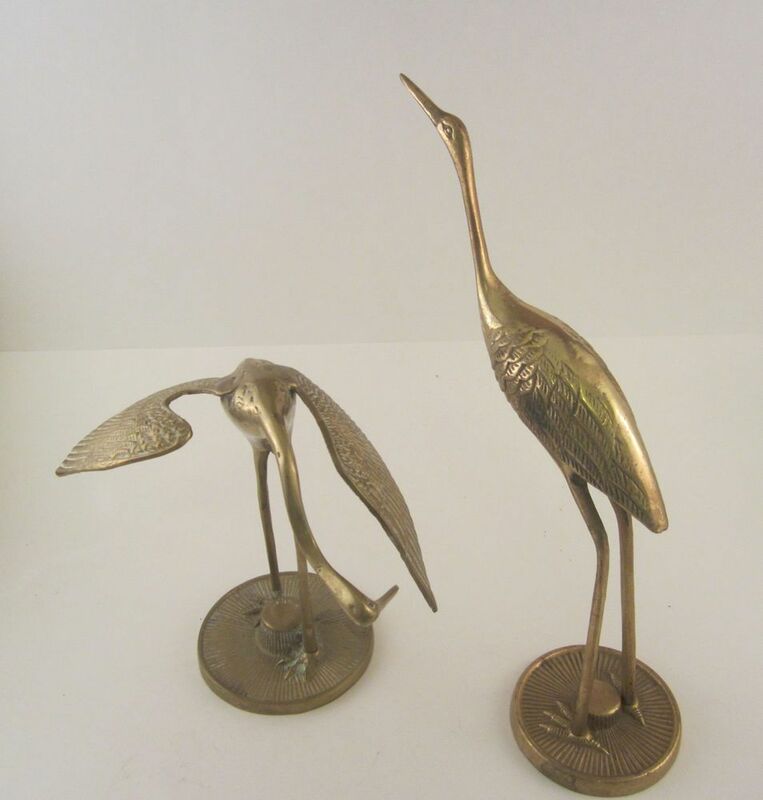 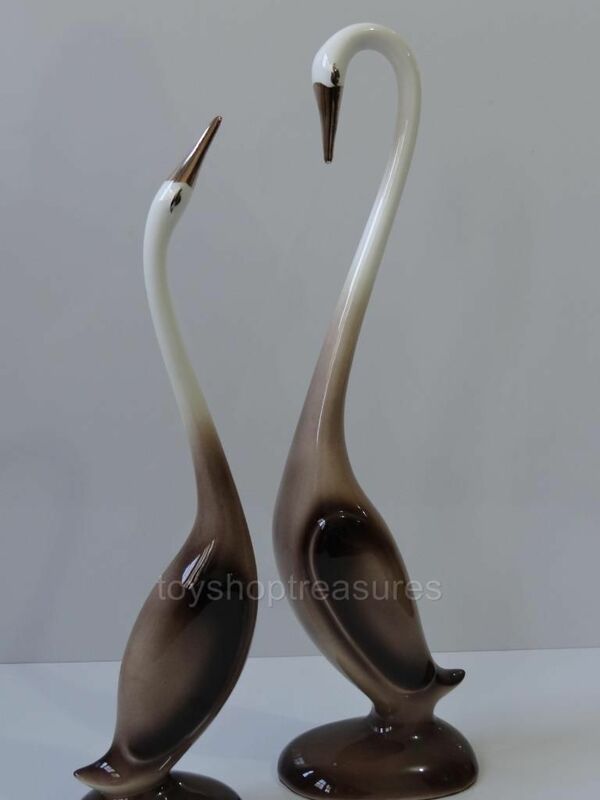 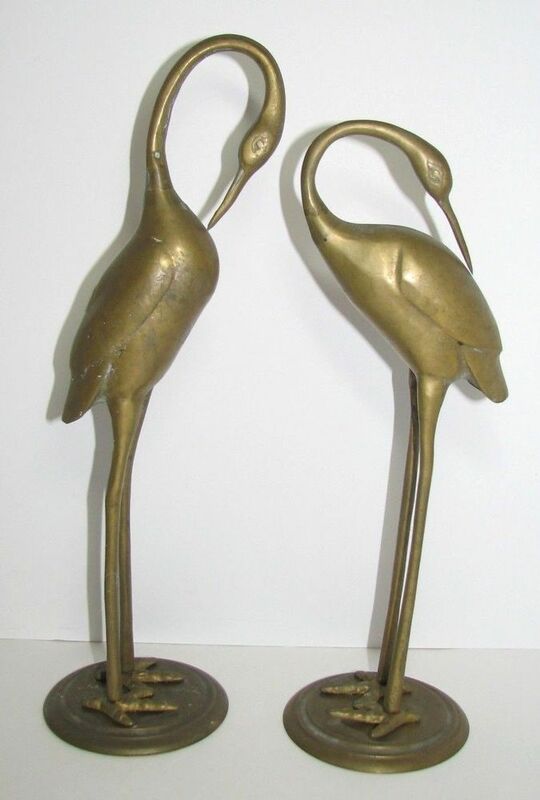 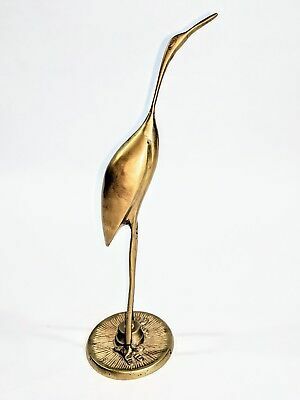 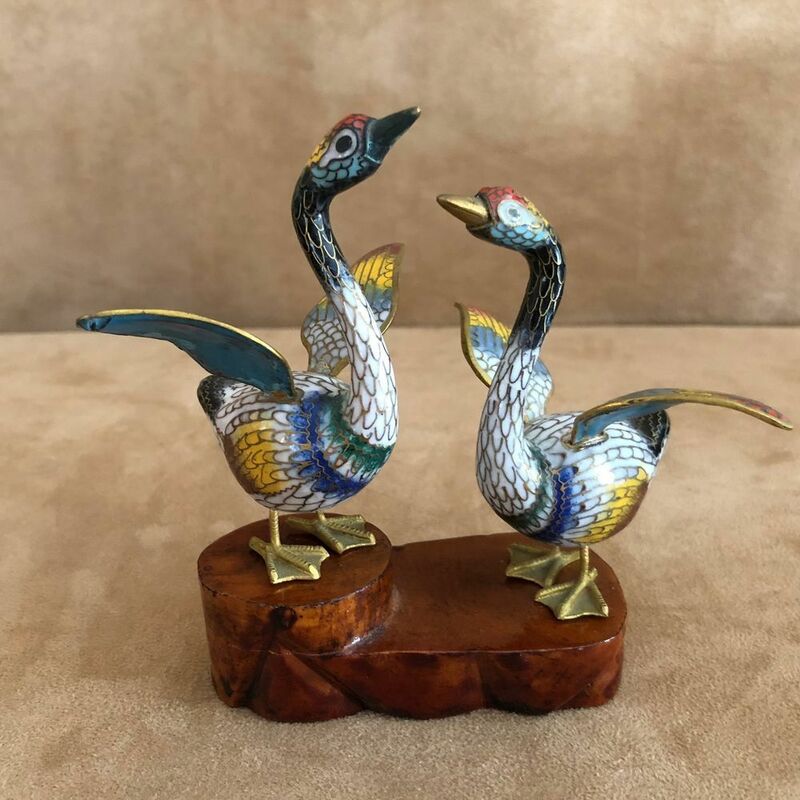 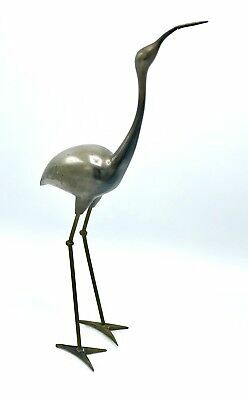 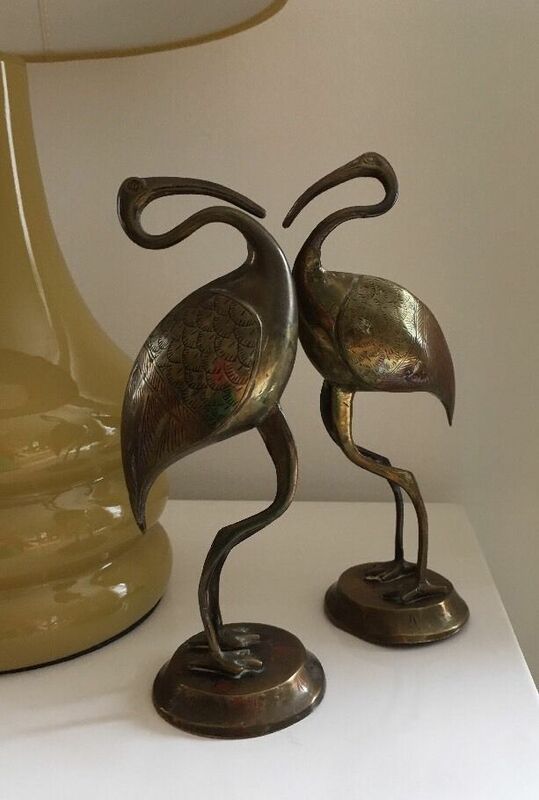 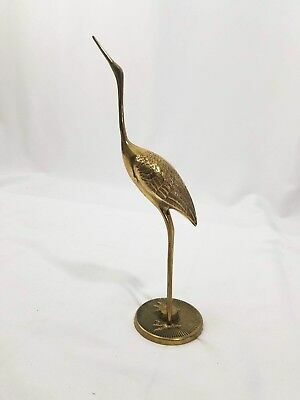 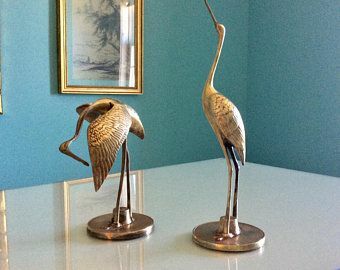 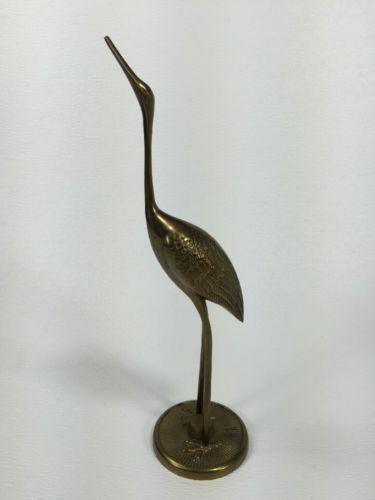 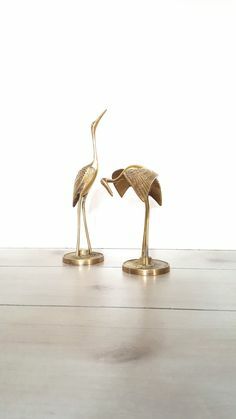 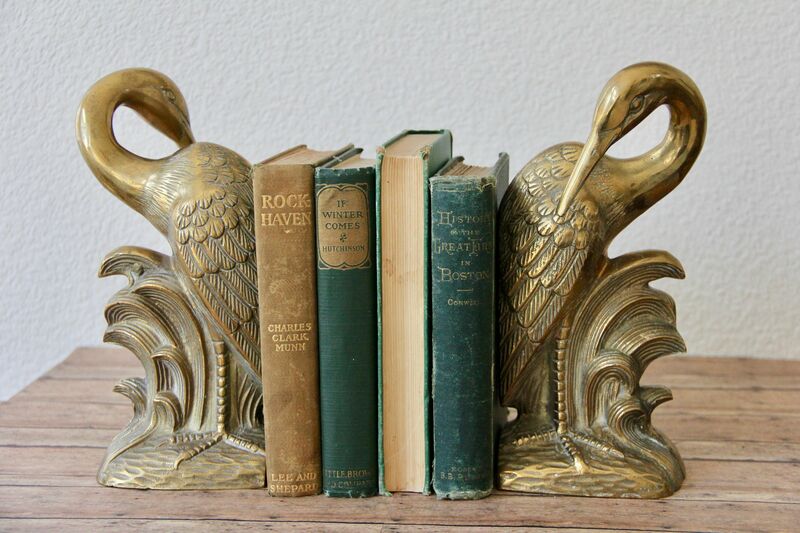 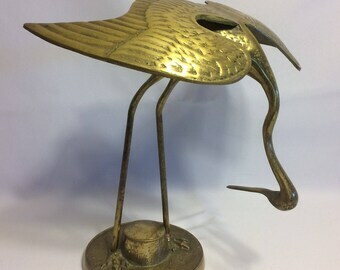 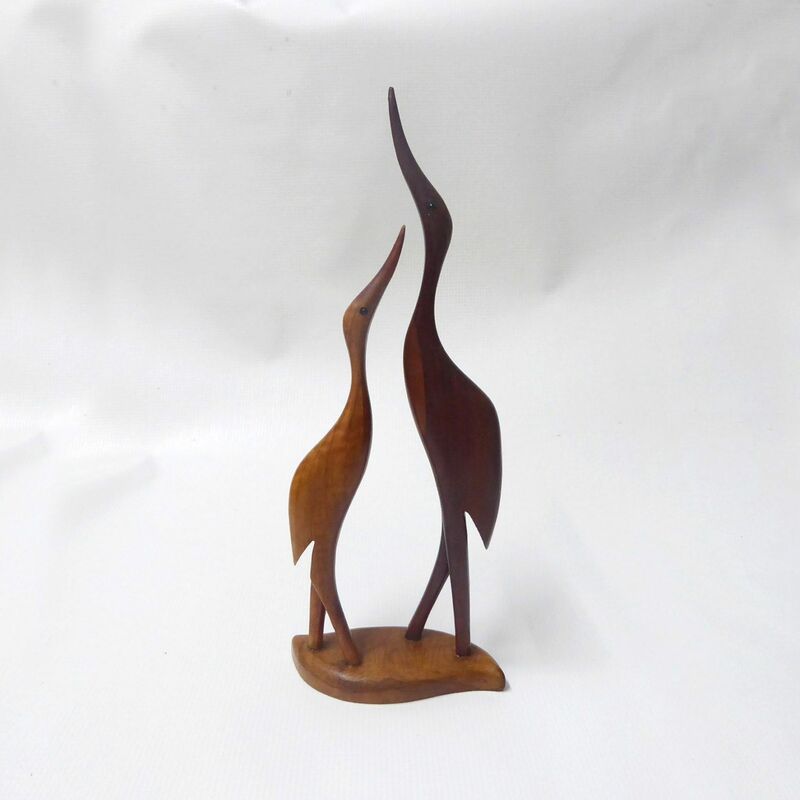 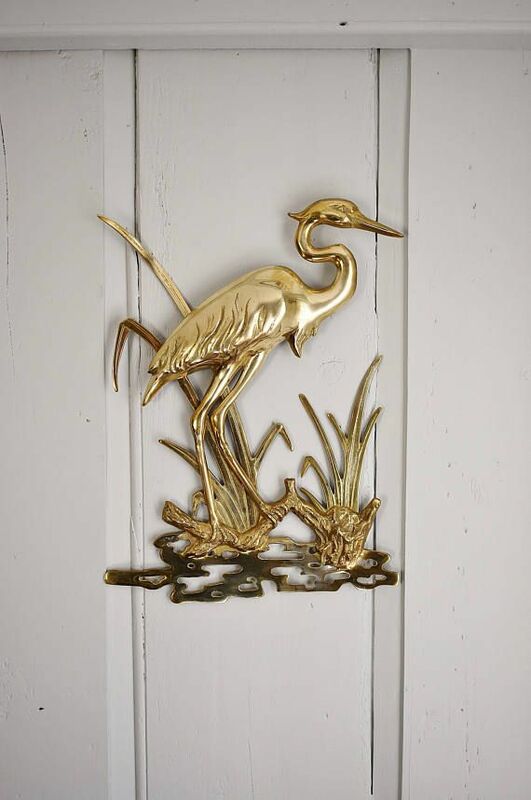 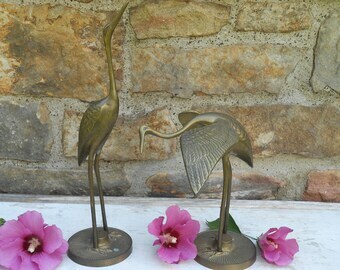 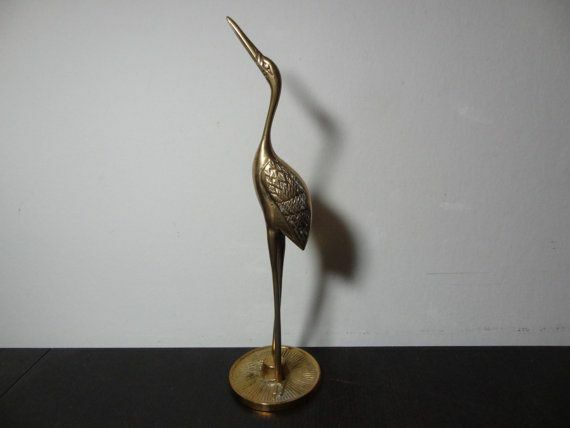 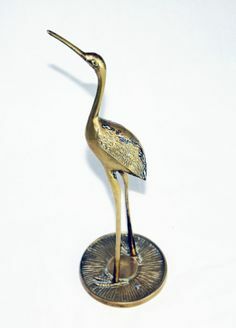 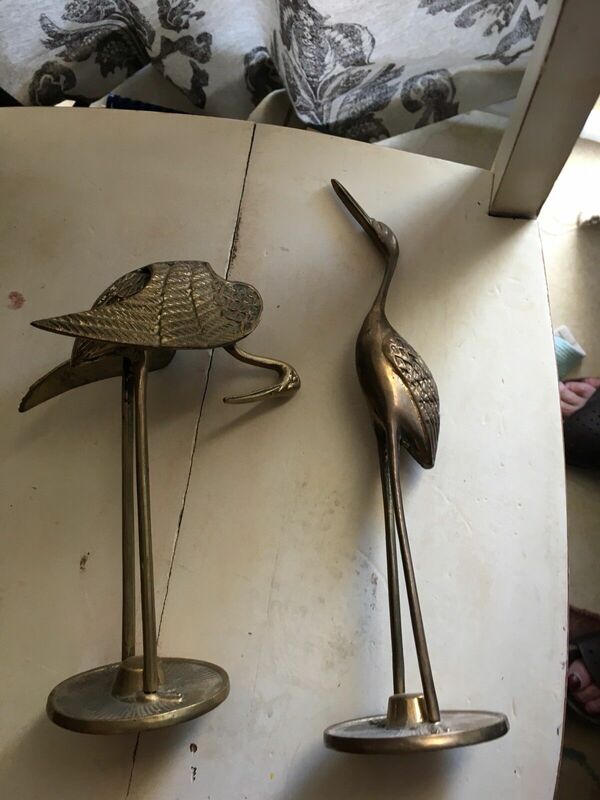 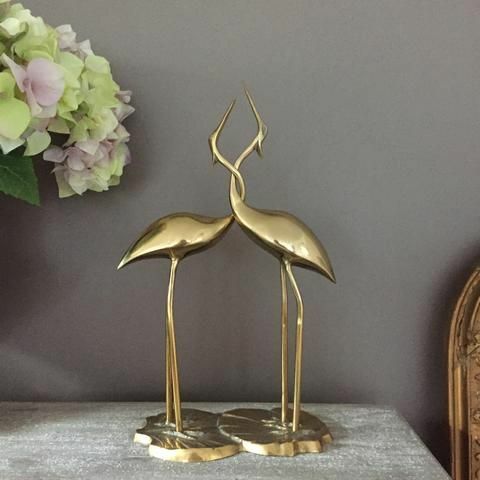 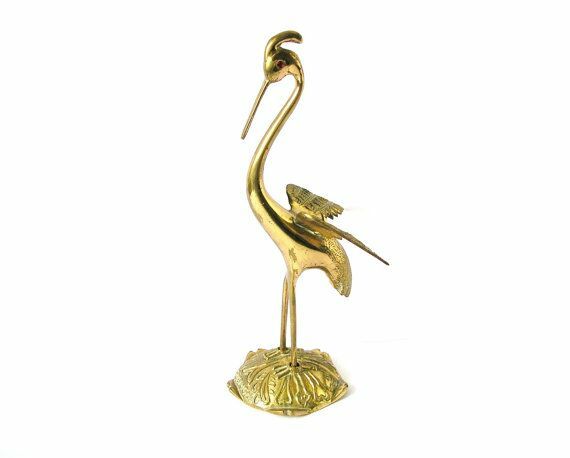 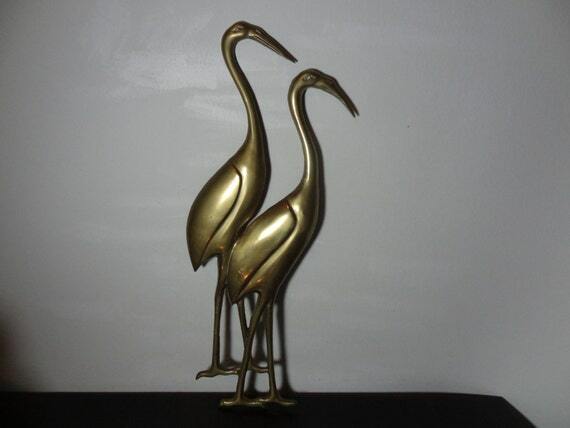 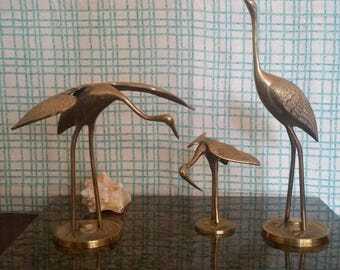 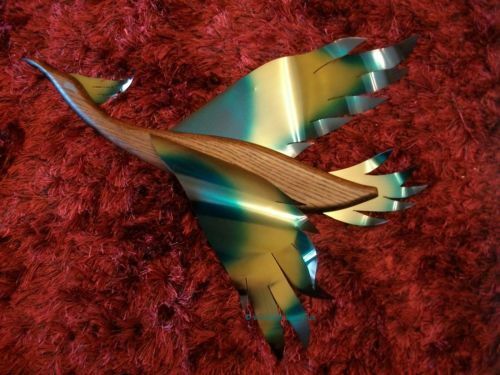 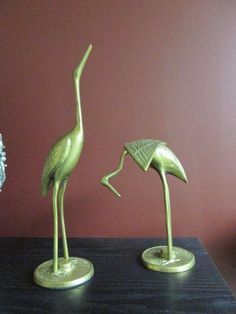 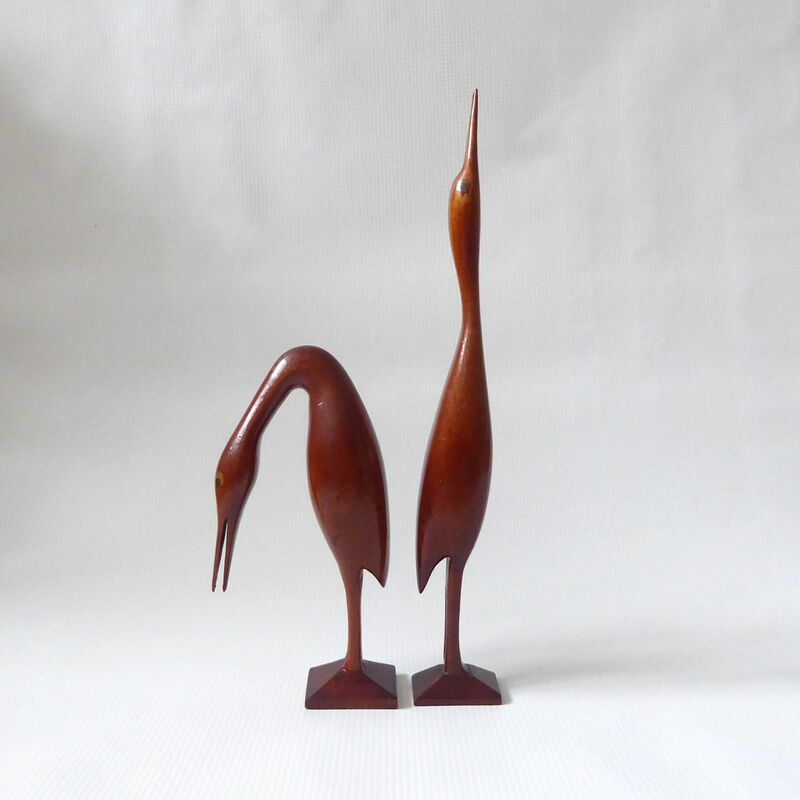 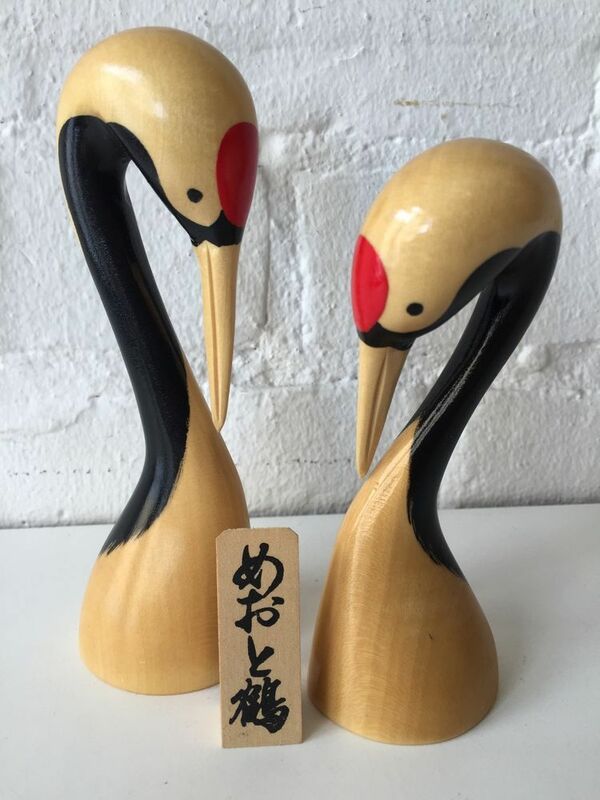 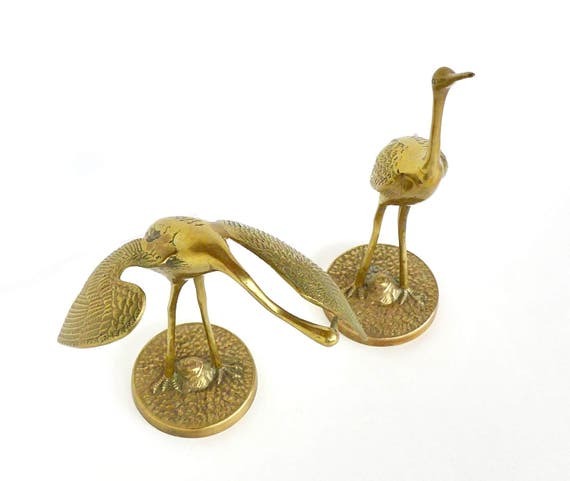 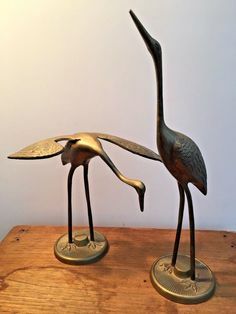 Vintage Brass Metal Crane Bird Statue Heron Egret Stork Desk Home Decor 12.5"
VINTAGE PAIR OF BRASS MID CENTURY MODERN DECOR FIGURINES CRANE EGRET HERON 12"! 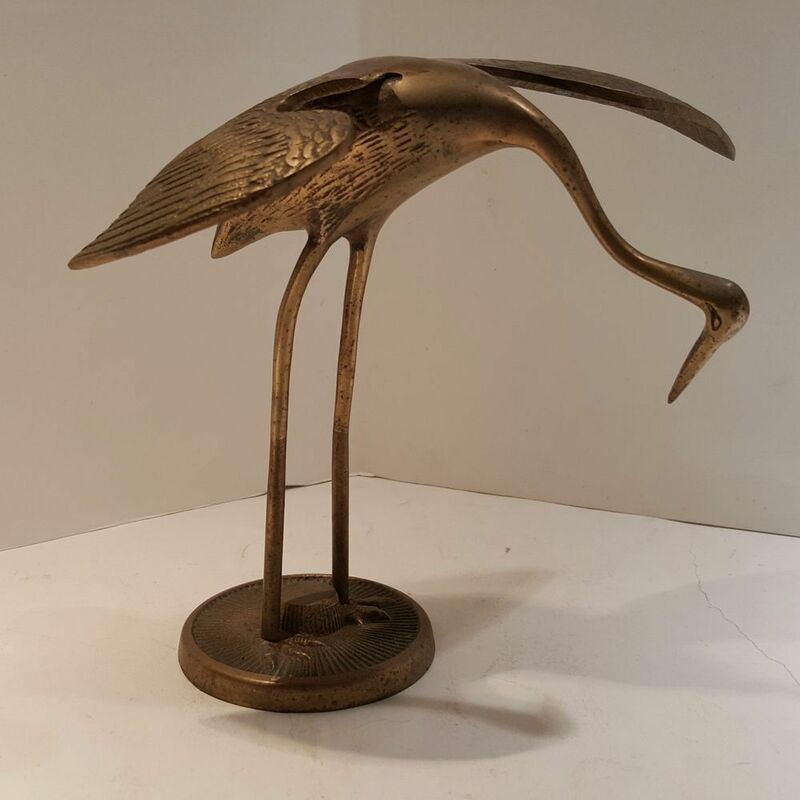 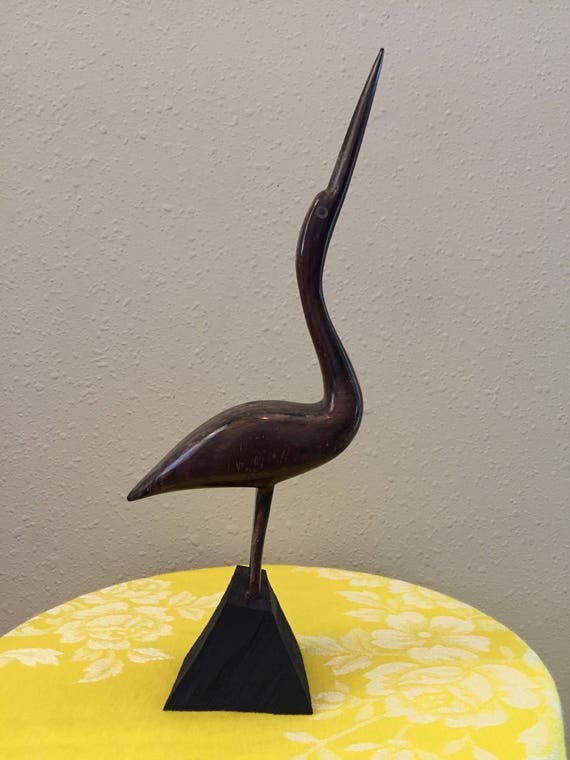 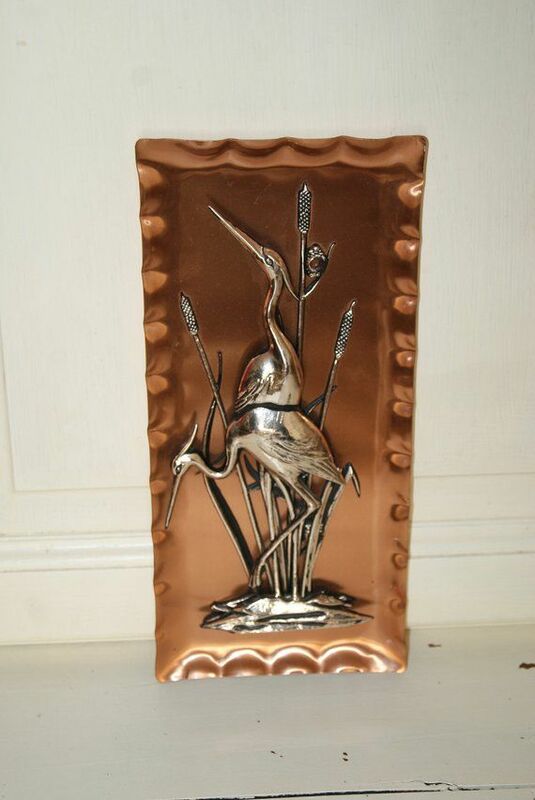 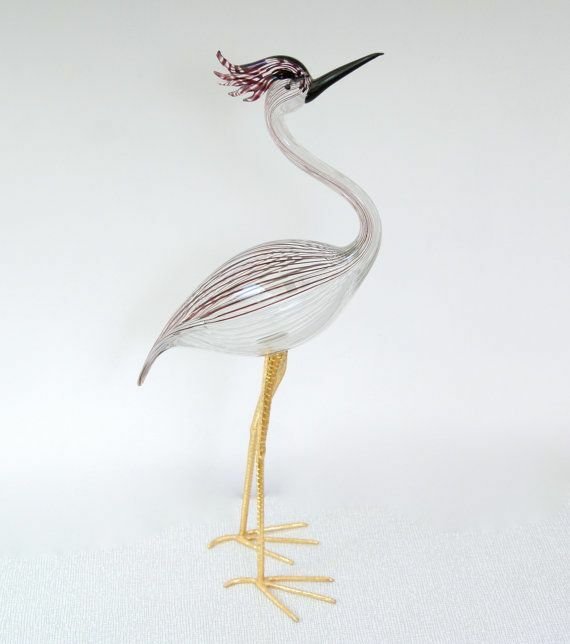 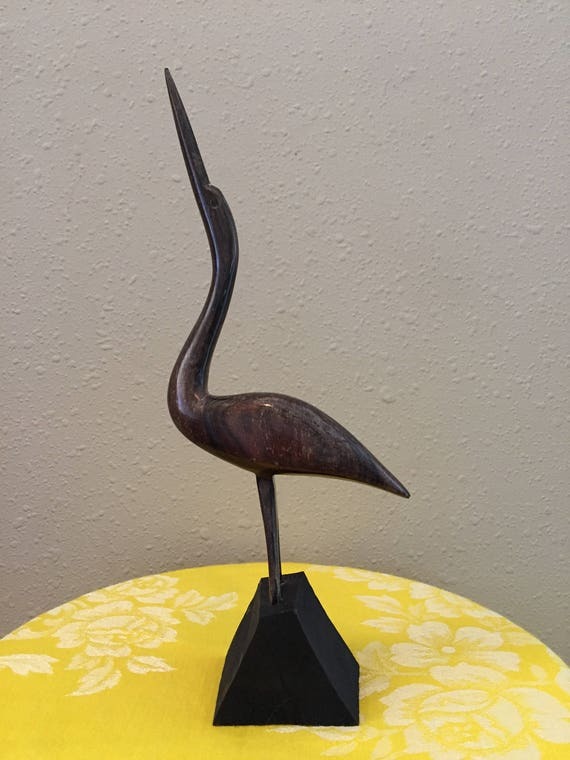 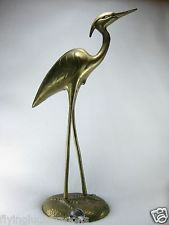 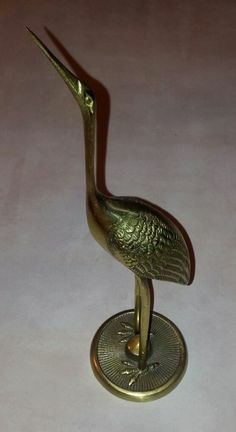 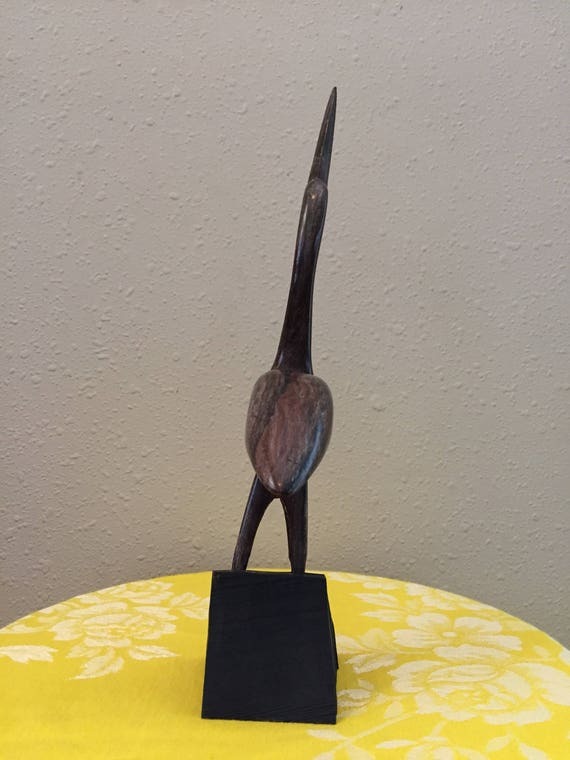 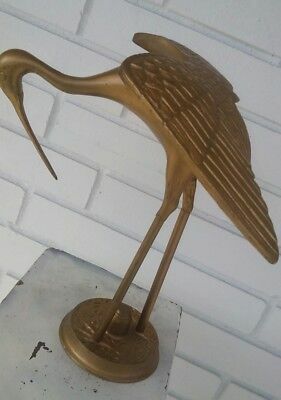 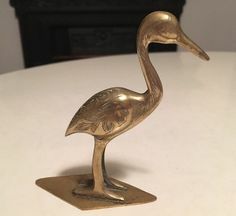 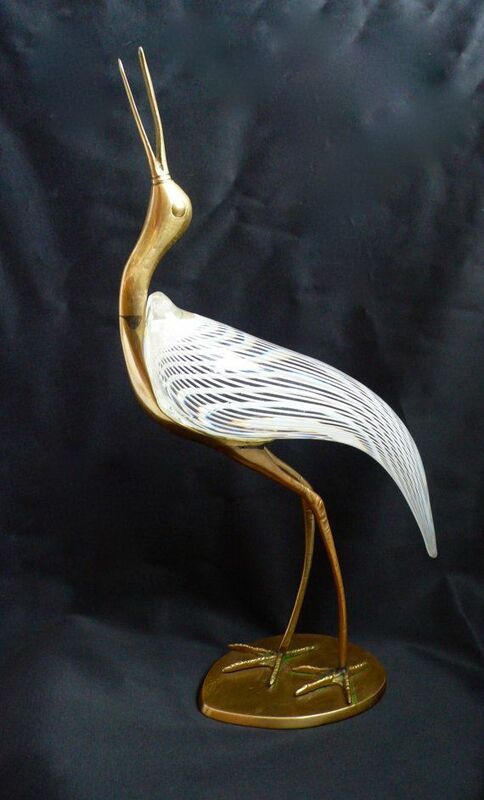 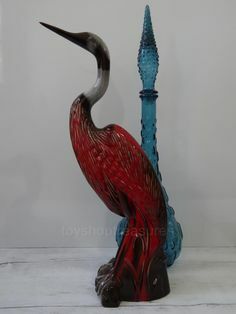 New listing Vintage BRASS Stork Heron Egret Crane Water Bird Statue Figurine Retro 11"
VTG Large Mid Century Pastels COCKATOO Bird Print TURNER, 1950's 32.5x26.5"
Mid Century Vintage Heron Stork Crane Bird Brass Statue 11.5"